Acupuncture for Fertility: Could It Help You Get Pregnant? Think Acupuncture is a leading acupuncture clinic on Long Island, New York. 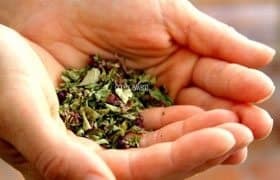 Using Chinese acupuncture techniques, a holistic form of healthcare, they have assisted their clients with pain reduction, stress relief, and even fertility. 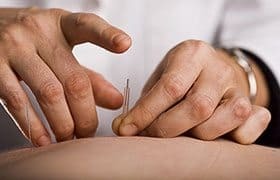 Think Acupuncture has a proven track record of success, as they have dozens of satisfied clients who swear by their acupuncture services and attest to its effectiveness. While Think Acupuncture offers acupuncture treatment for a range of maladies, there’s one service that they’ve seen a marked increase in acupuncture for fertility. So many men and women are realizing the difficulties that are involved with conception. Whether they’ve attempted and have not found success with traditional forms of fertility treatment, or they’re looking for an alternative option, countless people are turning to acupuncture to help them realize their dreams of parenthood. How does it work? Is it effective? If you’re having a difficult time conceiving, let’s take a closer look at how an acupuncture fertility clinic may be able to help assist you. Acupuncture is an ancient form of traditional Chinese medicine that has been practiced for more than 3,000 years. It involves inserting very small needles into strategic points throughout the body; the goal of which is to balance the follow Qi (pronounced chi), or the flow of energy, through meridians, or pathways, within the body. Placing needles through these meridians helps the flow of energy – Qi – return to balance. When Qi is balanced, health and well-being are restored. 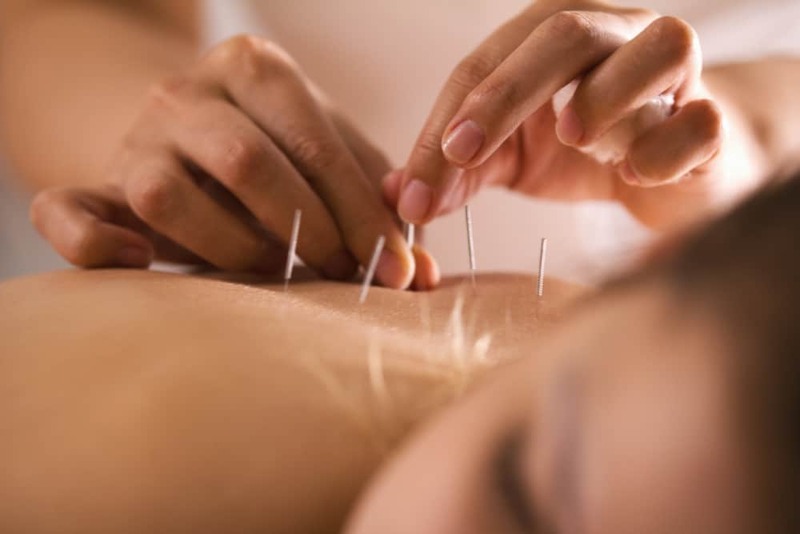 In Western medicine, it is believed that acupuncture helps to stimulate the connective tissues, nerves, and muscles that flow throughout the body, which is believed to offer several benefits; including fertility. Stress relief. Stress can impact the body in a number of ways. If you’re trying to conceive and have not been successful, your stress levels can increase. Acupuncture can help to increase the flow of endorphins, neurotransmitters that prompt the brain to relax, thereby reducing stress. Less stress may aid in fertility. Enhanced blood flow to the reproductive organs. When used for infertility, acupuncture can help to enhance the flow of blood to the reproductive organs. In women, it can increase blood flow to the uterus. Heightened blood flow to the uterus may thicken the uterine lining, increasing the chances of the implantation of a fertilized egg. In men, increased blood flow can reduce inflammation in the reproductive organs and increase the production of sperm. Increased hormones. Lastly, it is believed that acupuncture can assist with the regulation of hormone levels. When hormones are regulated, various parts of the body that play a part in reproduction, including the ovaries, may be stimulated. This may assist with egg release, which can improve the chances of becoming pregnant. In men, hormone regulation may enhance the quantity and quality of sperm, which can also assist with conception. Does Acupuncture for Fertility Really Work? It is important to note that no fertility treatment is guaranteed to be successful. There are a number of problems that can lead to infertility, and acupuncture may or may not be able to assist with all of these problems. For example, in women who are experiencing issues with their fallopian tubes, acupuncture may not be effective. However, many men and women have found that acupuncture has enhanced their ability to conceive, and in fact, have successfully become pregnant after undergoing acupuncture for fertility. In other words, the efficacy of acupuncture for fertility depends on the causes of infertility, which is why it is so important to receive an accurate diagnosis of infertility, no matter what type of treatment you are seeking. If you are struggling with infertility and you are considering acupuncture, Think Acupuncture may be able to assist you with realizing your dream of becoming a parent. They specialize in acupuncture for fertility and have helped countless clients on their journey of conception. With three convenient locations across Long Island, including Huntington, Ronkonkoma, and Bay Shore, and with the most knowledgeable and patient holistic medicine specialists, Think Acupuncture may be an important stop on your journey to fertility.